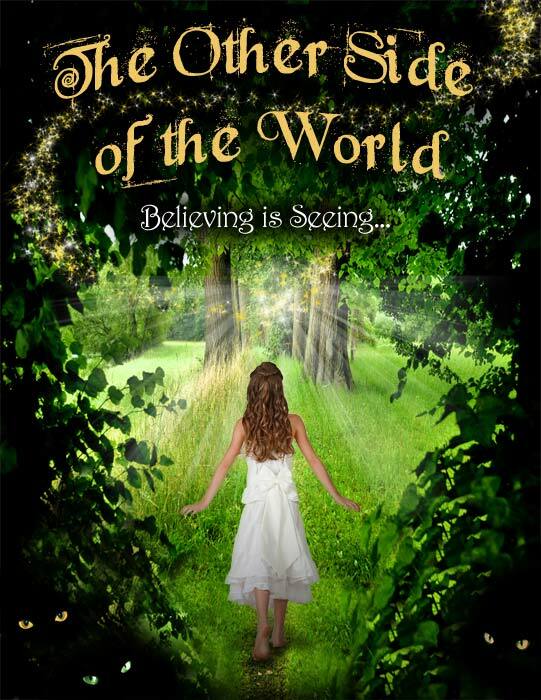 “The Other Side of the World” is a fantasy that follows a young imaginative girl named Sarah, and her father, Jonathan, who is a fact-driven philosophy professor. As a result of tragic life experiences, he now only believes in the factual world that he can see, touch and prove. Sarah discovers a journal written by her deceased mother filled with enchanting adventures she had taken with captivating drawings of beguiling mythical creatures she had seen. Longing to be closer to her mother, Sarah goes out on her own in search of the other side of the world, discovering a world more beautiful and terrible than she could have ever imagined. 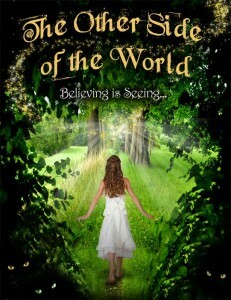 Will Jonathan be able to understand that believing is seeing before it is too late? Will he be able to trust Sarah enough to open his mind to things unseen before he loses Sarah to the forces that seek her? This C.S. Lewis type allegory will keep you in suspense while taking your heart on a journey of imagination and wonderment.